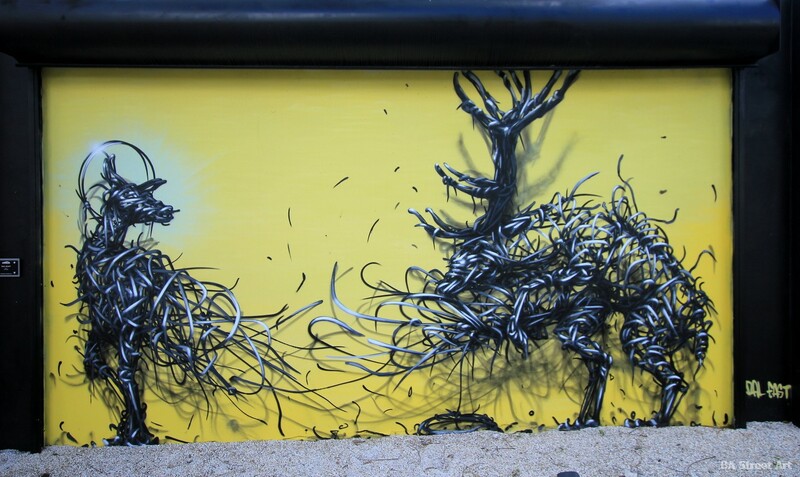 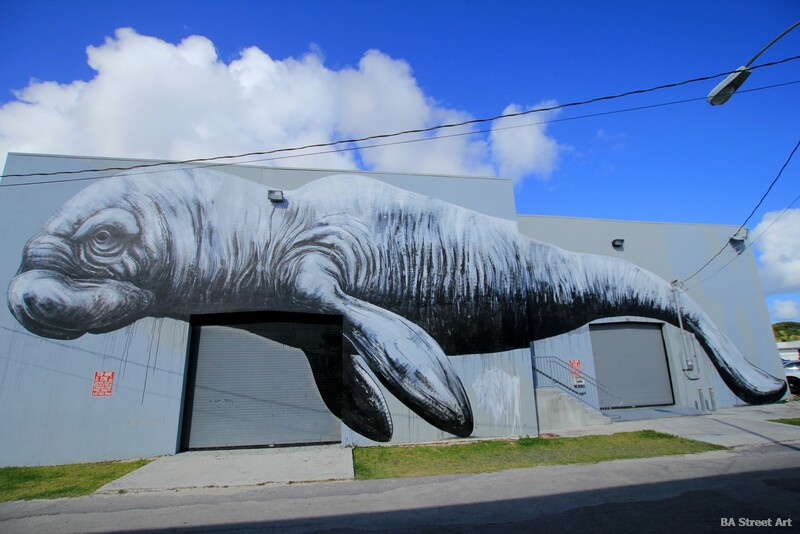 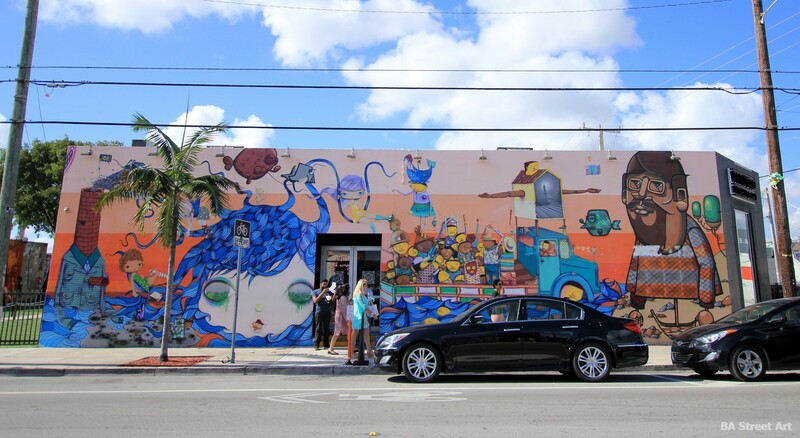 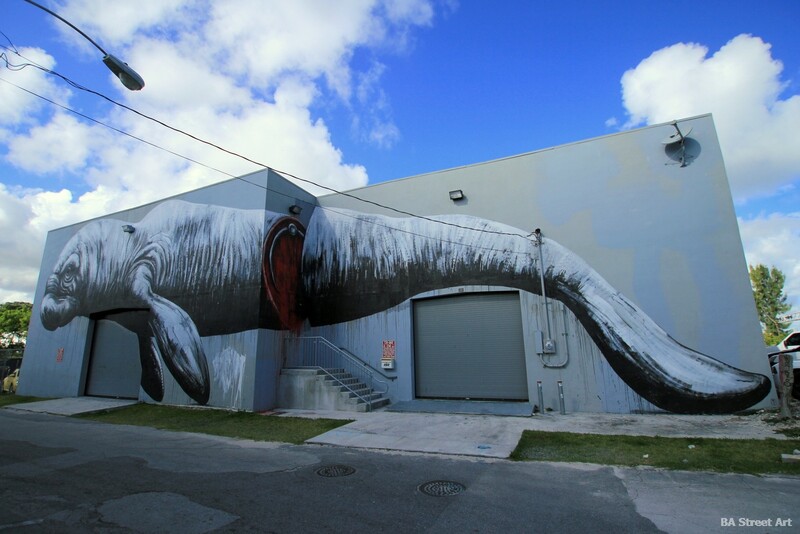 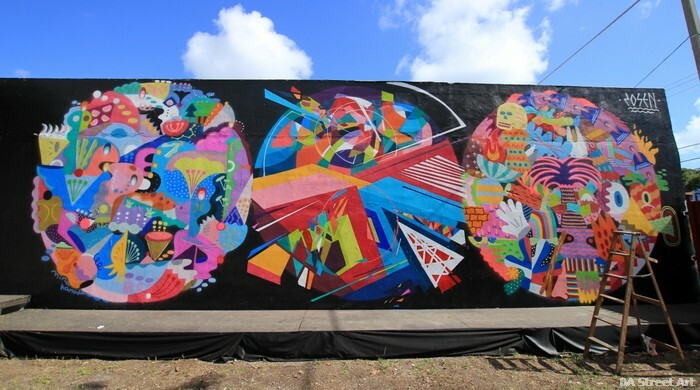 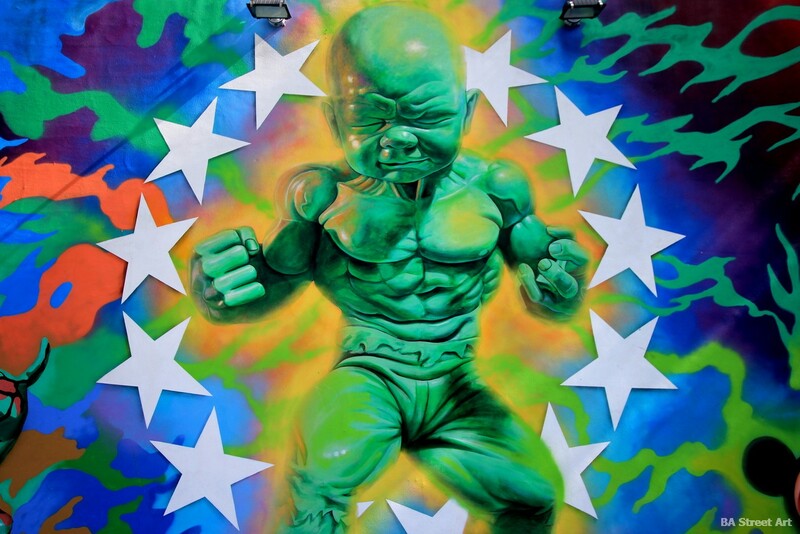 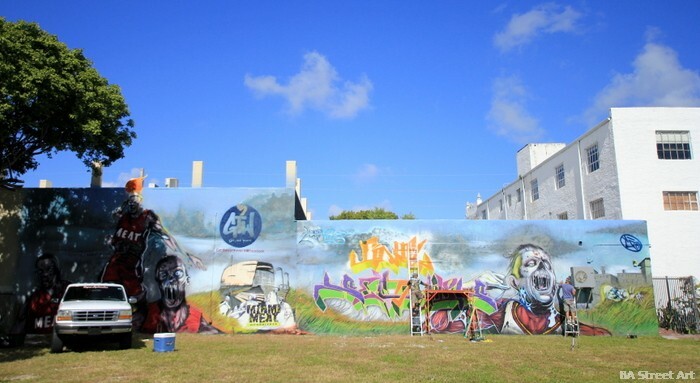 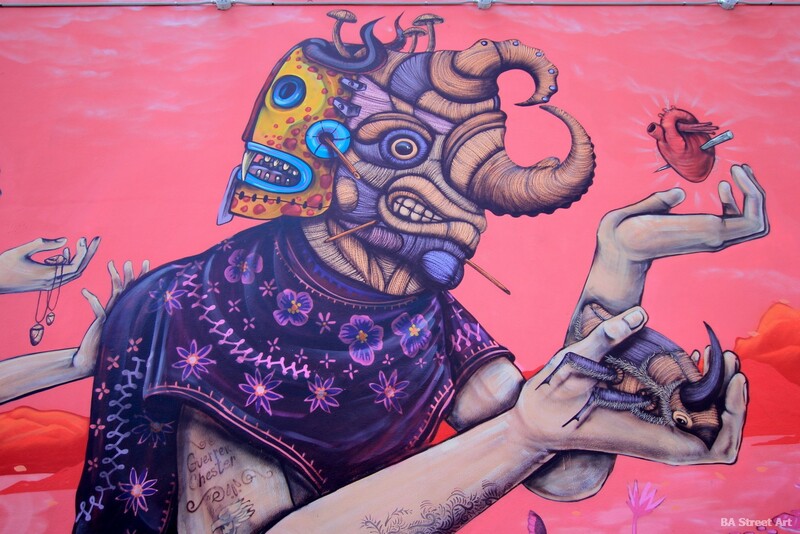 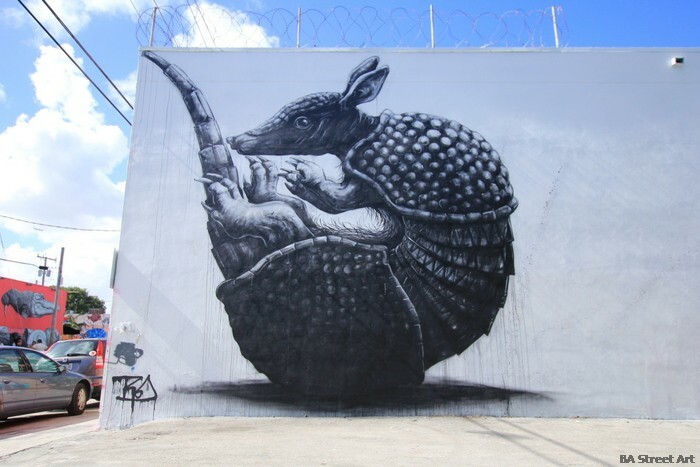 Wynwood Walls features murals by some of the best known street artists in the world and the best time to visit is the first week of December when hundreds of artists descend on the art district. 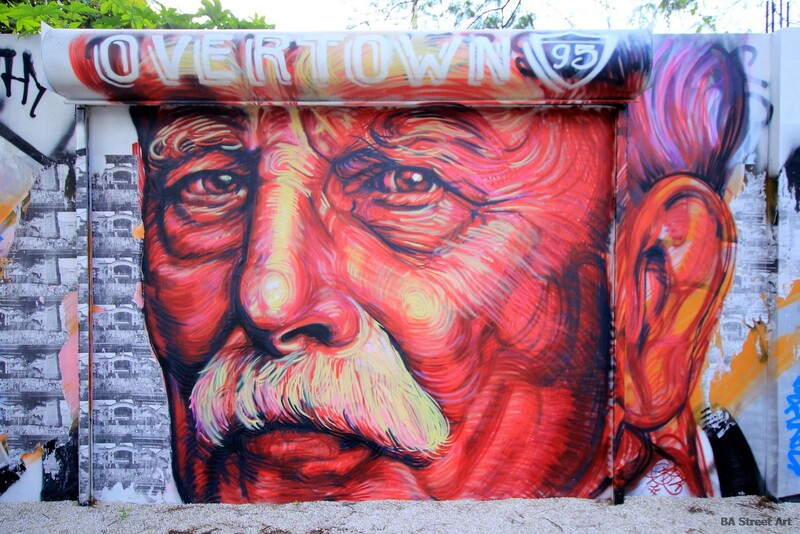 Here are some of our favourite photos taken during Art Basel Miami week. 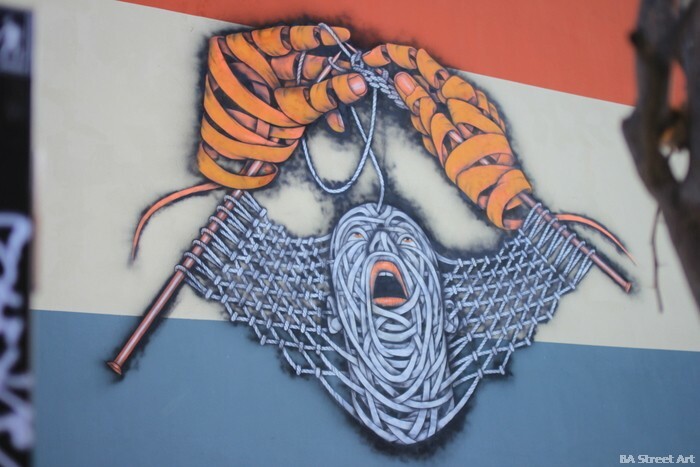 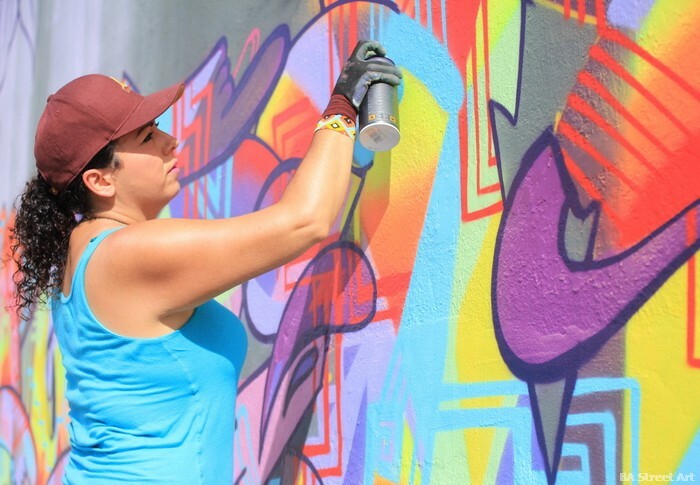 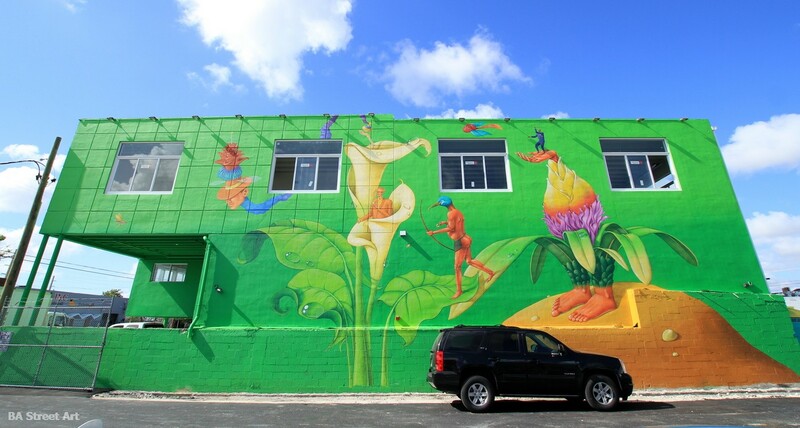 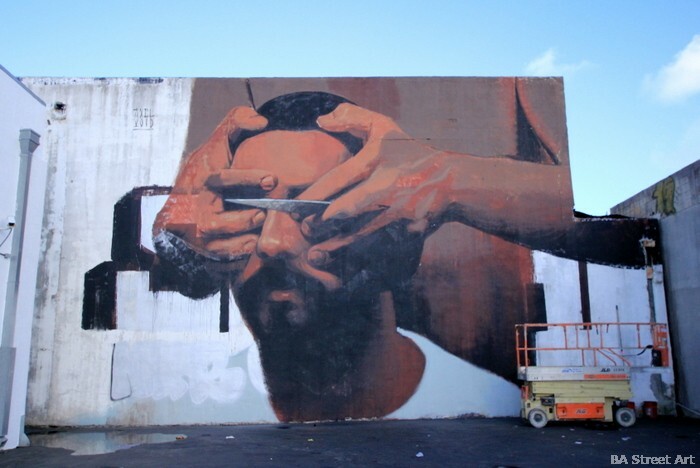 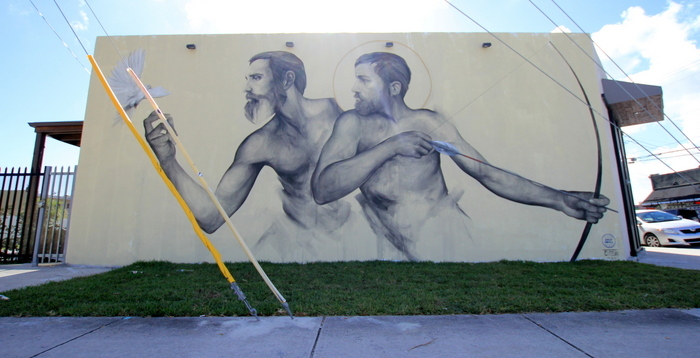 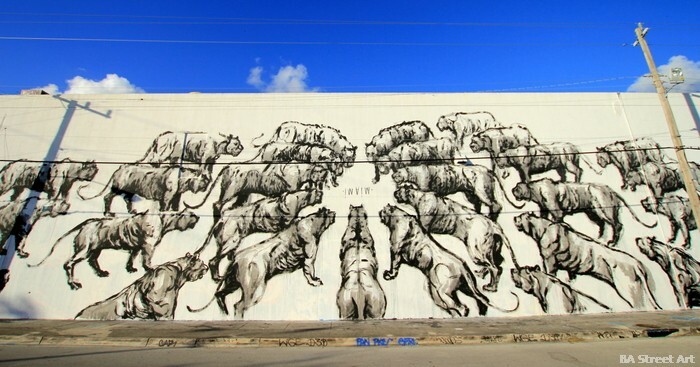 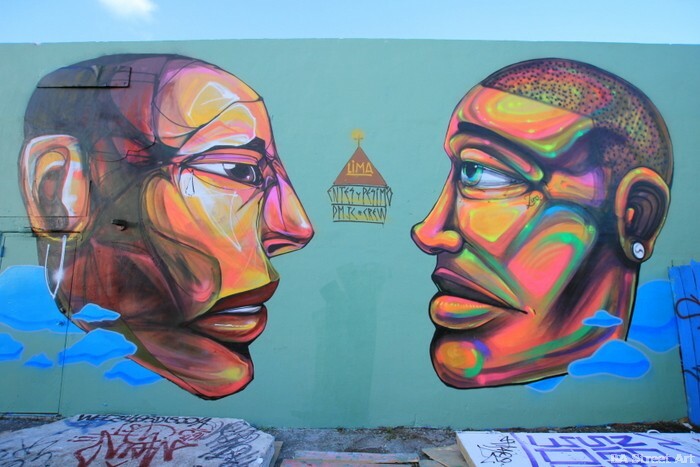 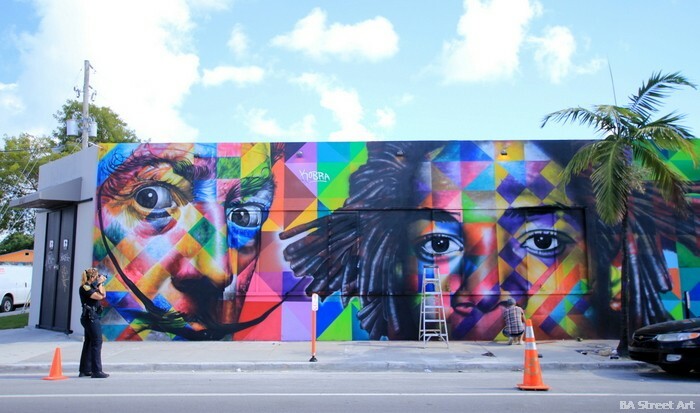 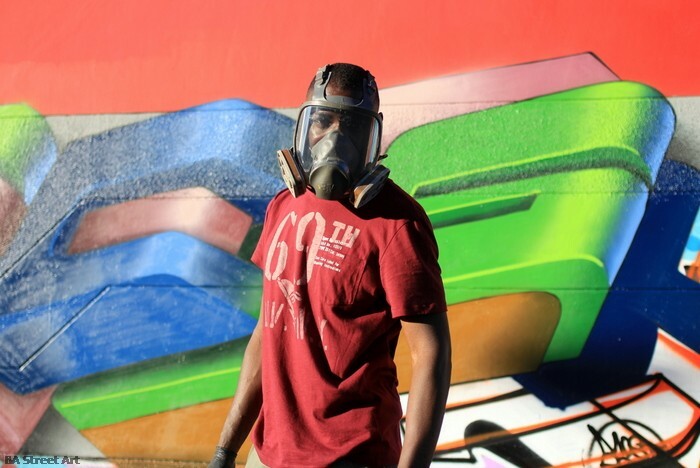 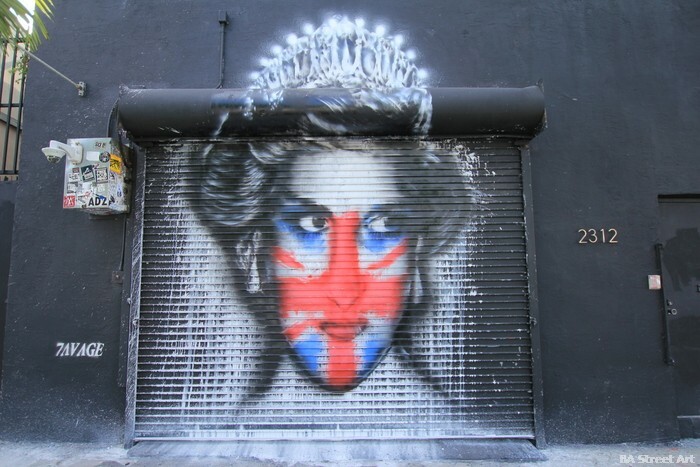 Some of the world’s female street artists including Faith 47 from South Africa and Kashink from Paris were commissioned by Goldman Properties to paint new artworks in the Wynwood Arts District in 2013. 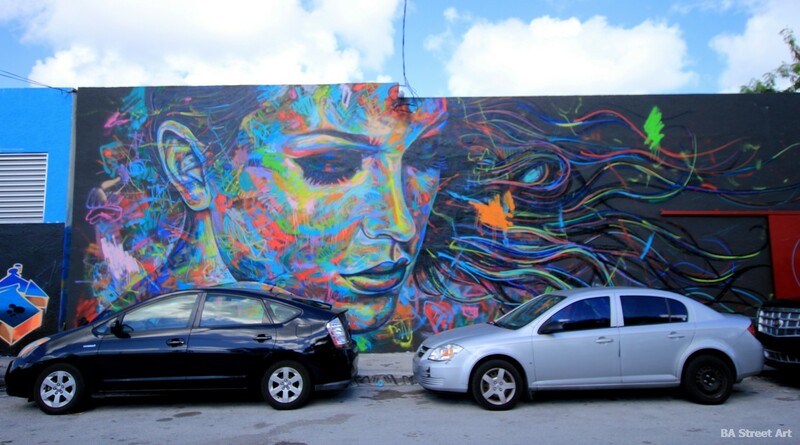 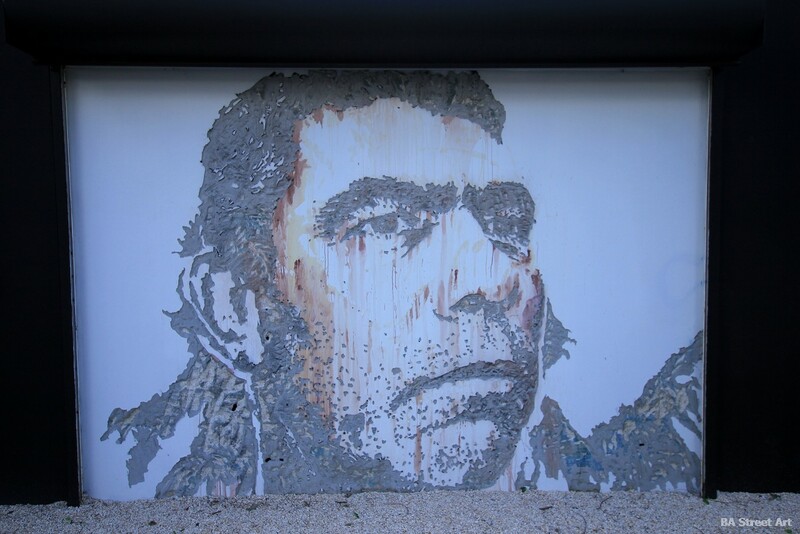 The project was called “Women on the Walls”. 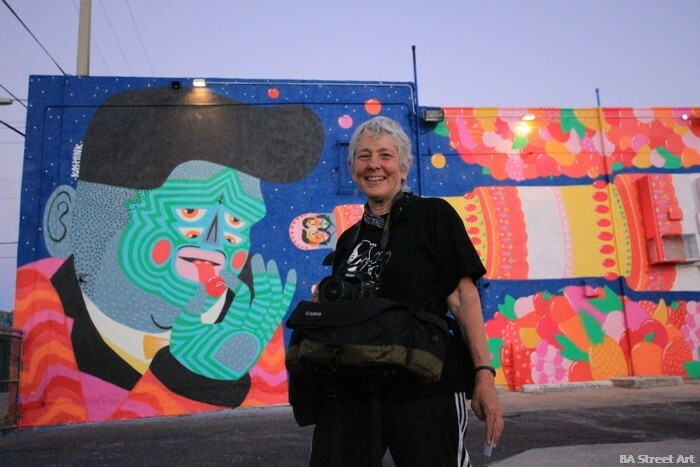 Matt from Buenos Aires Street Art also had the pleasure of meeting legendary street art and graffiti photographer Martha Cooper who was at Wynwood Walls. 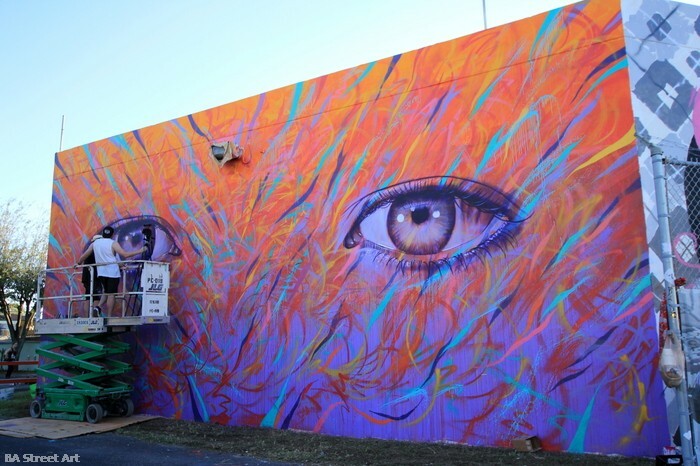 This entry was posted by admin in News, Street Art Cities Page and tagged 7avaage, Art Basel Miami murals, Axel Void, Dale East, David Walker, Entes and Pesimo, Evoca1, Faith 47, Few and Far, Gaia, IMO mural, Internesni Kazki, Jaz, Kashink, Kobra, Lovepusher, Mad Steez, Martha Cooper, Nychos, Nychos the Weird, Os Gemeos, Otto Schade, Pete Kirill, Posen, Roa, Roa armadillo, Roa manatee, Ron English, Rone, Salgado, Scaner, Sego, Stare, street art Miami, Wynwood Arts District, Wynwood Arts District best murals, Wynwood murals, Wynwood Walls, Wynwood Walls 2013.